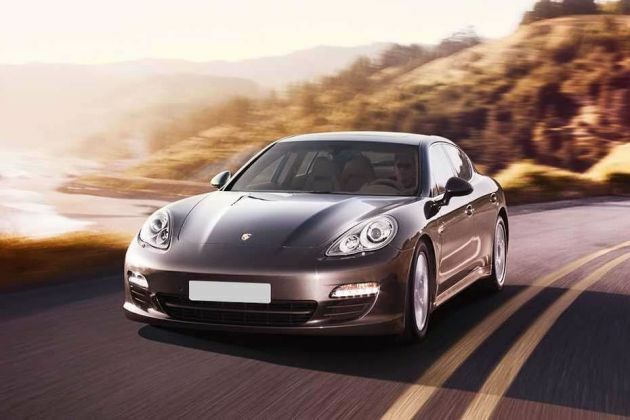 The 2nd generation Panamera could enter India in three variants! Porsche To Launch Panamera 4 E-Hybrid - A 462PS Sports Sedan! It borrows its hybrid tech from one of the fastest and most advanced all-wheel drive cars on the planet - the 877PS 918 Spyder. The four-door gets a pair of new clothes and engines!